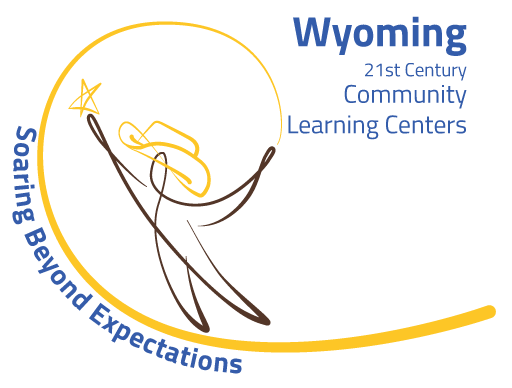 Over the years, Boys & Girls Clubs of Central Wyoming has partnered with corporations of all sizes and in many different industries to bring services and innovative programs to underprivileged kids in our community. Together, we teach them to reach higher and to expect more for their futures. From the Annual Recognition Breakfast to the Reverse Raffle, these events are a success because of our donors and giving community. Our sponsor receive recognition through event materials, both print and online. These may include radio, television, logo placement and recognition at the event. Invest in Casper’s youth through health and fitness programming. Showcase your support by choosing a word that aligns your company’s brand with the mission of the Boys & Girls Club. The word and your company’s name will be displayed in the Main Gym. Whether it’s after school homework help, painting hallways or prepping for an event, all hands and help is always welcome! Donate goods or services to a Club or for an event fundraiser.